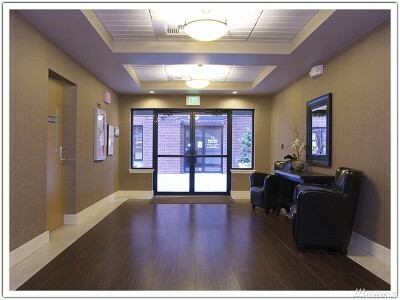 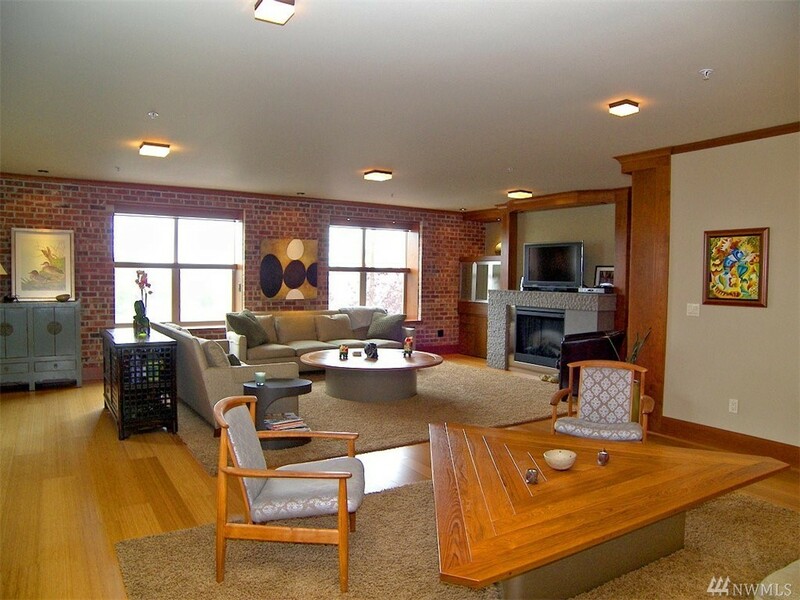 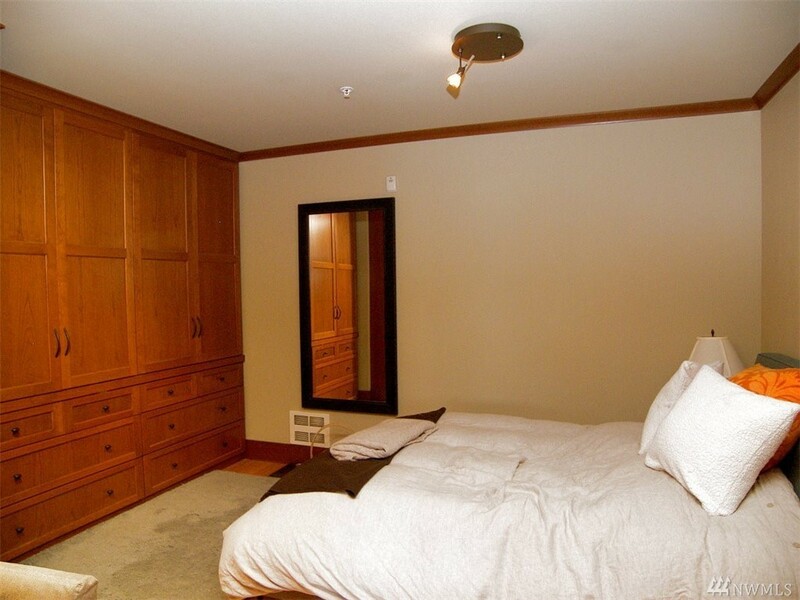 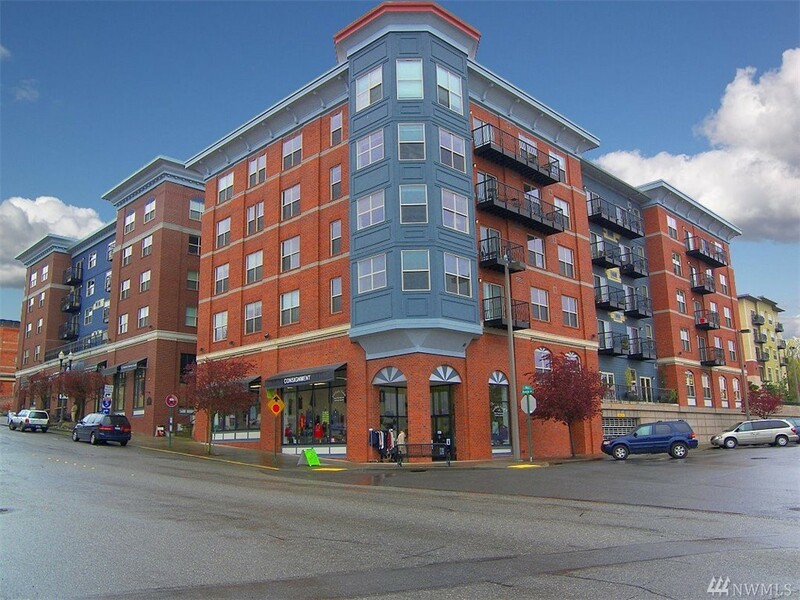 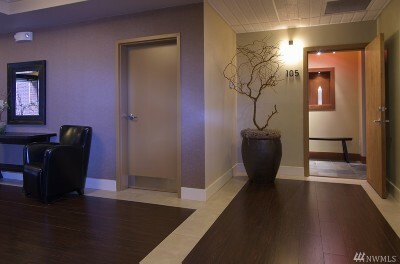 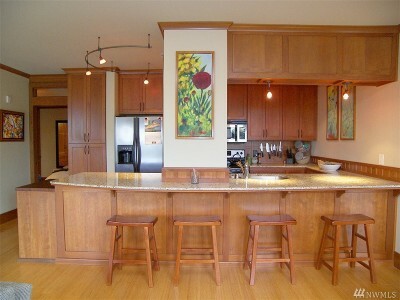 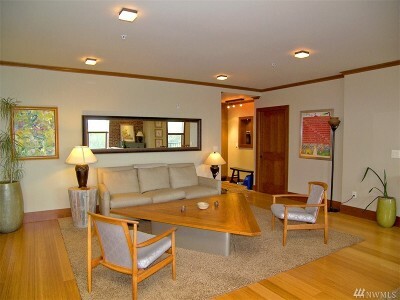 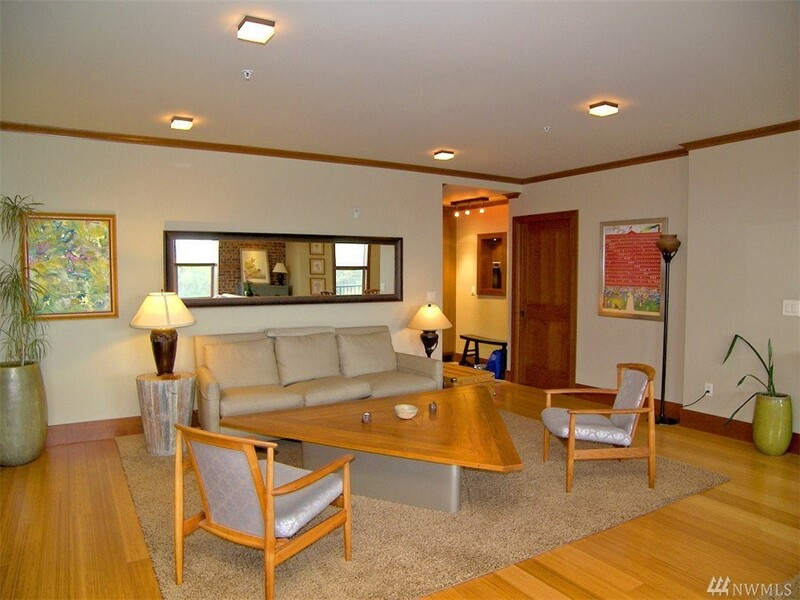 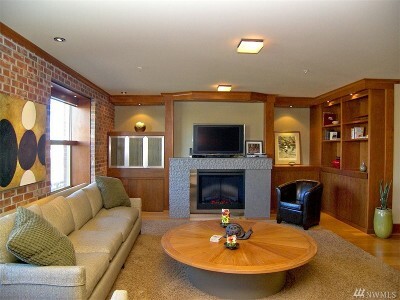 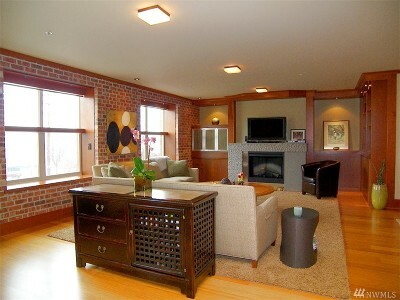 Luxury 1st floor unit in the heart of Fairhaven. 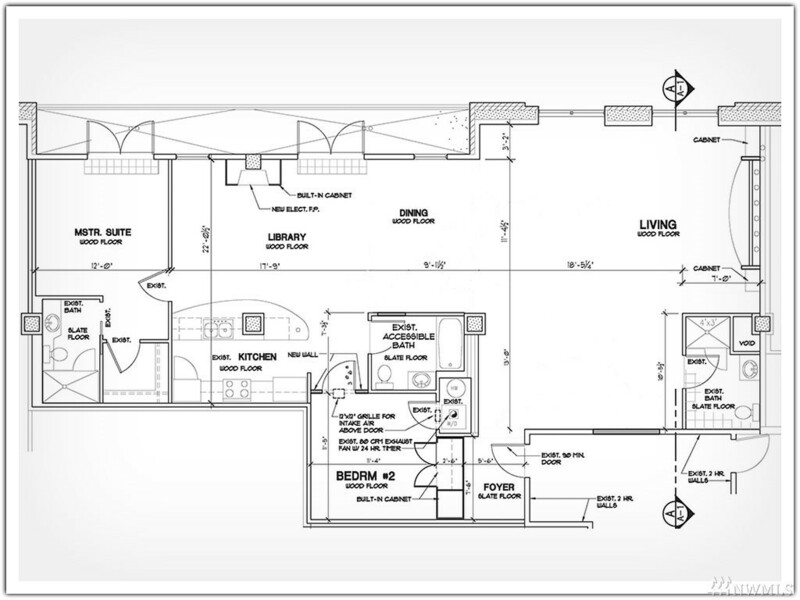 Open floor plan with 2 beds & 3 baths. 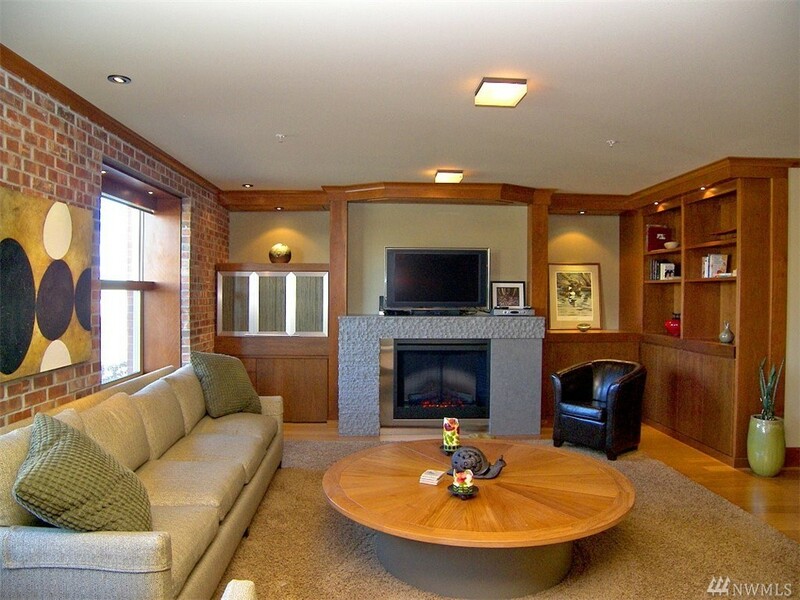 Every room customized with high-end finishes: cherry cabinetry, solid core doors, trim & crown molding; hardwood & slate flooring; 2 custom fireplaces; and exposed brick wall with 2 cherry trimmed bay view window seats. 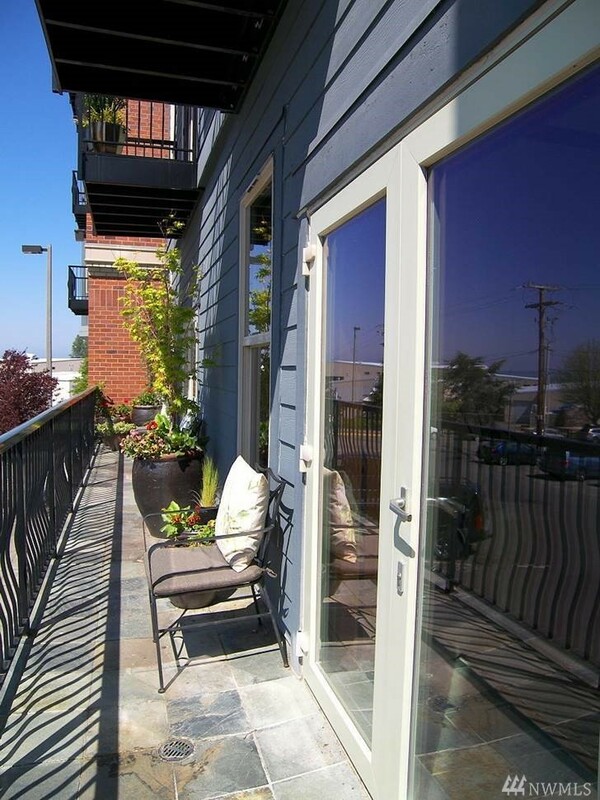 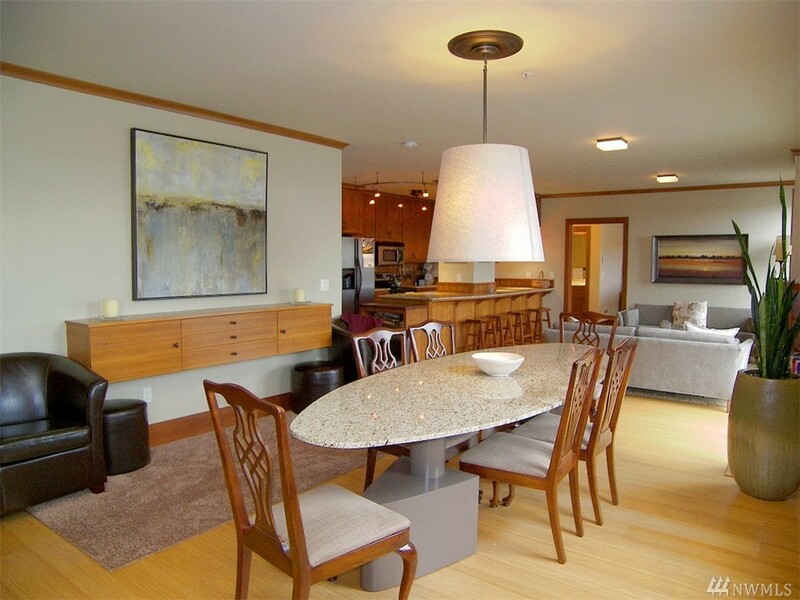 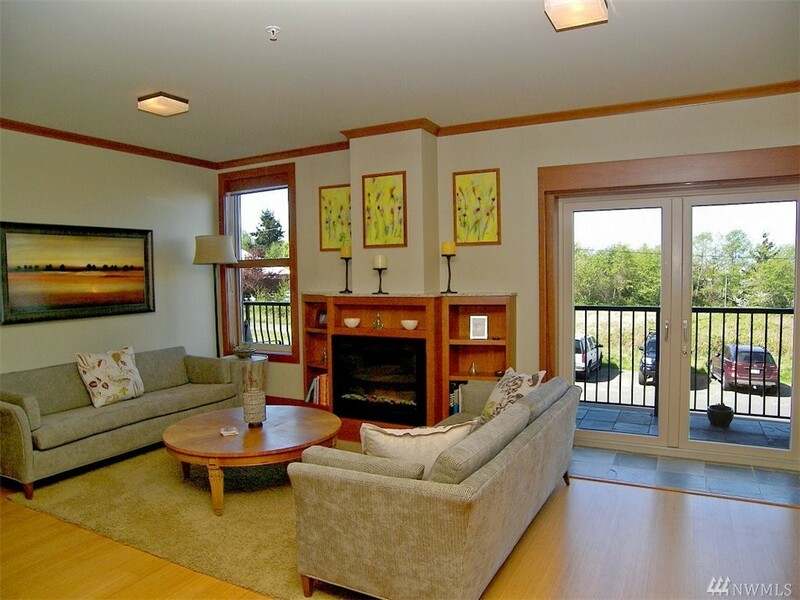 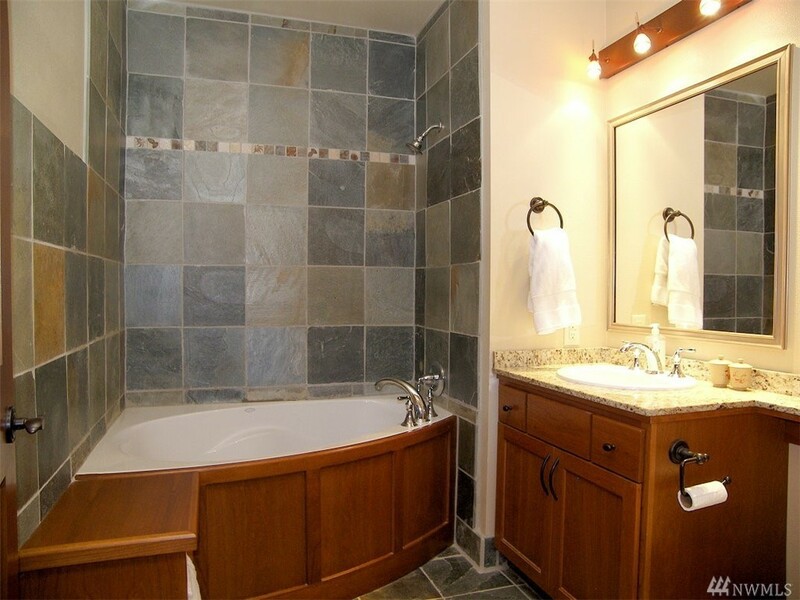 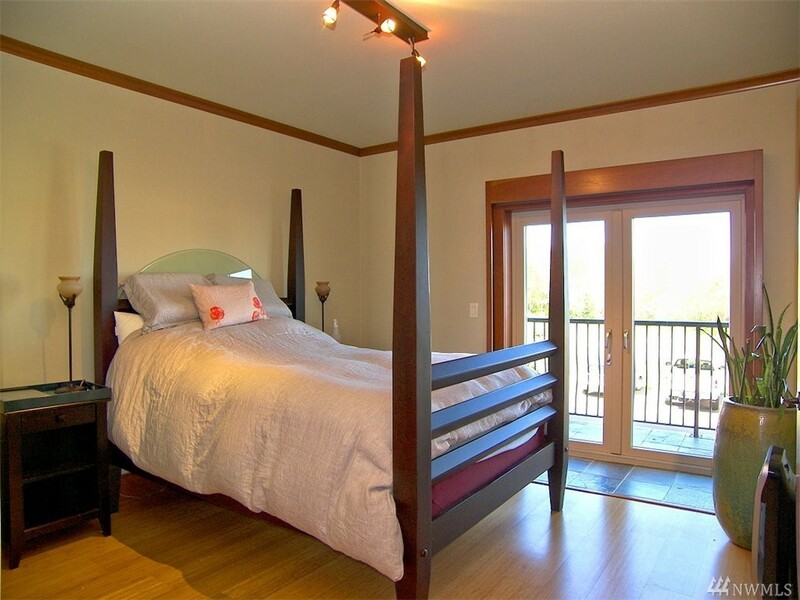 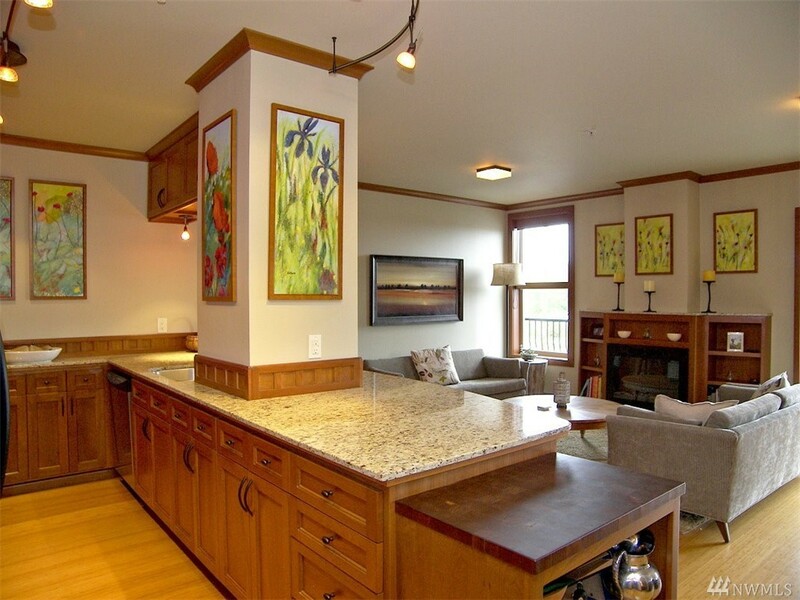 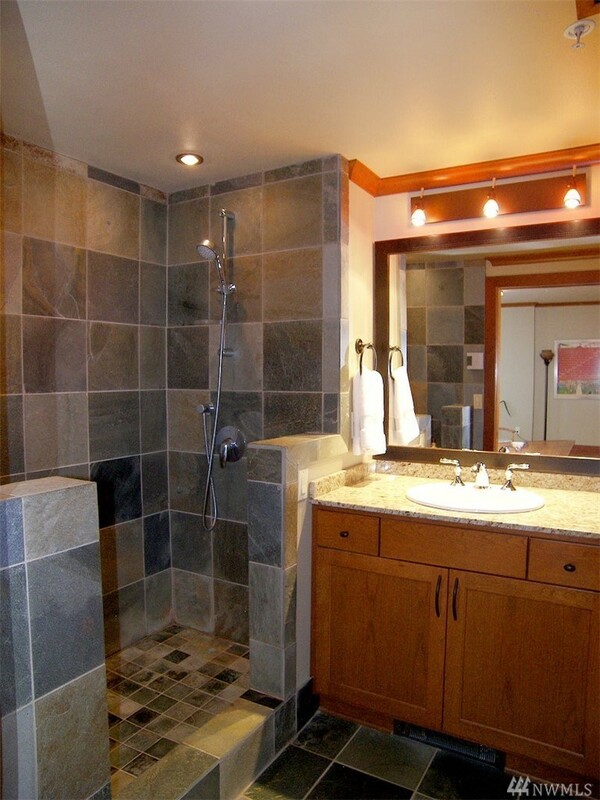 Enjoy views of Bellingham Bay, Padden Creek Lagoon and the Alaskan Ferry. 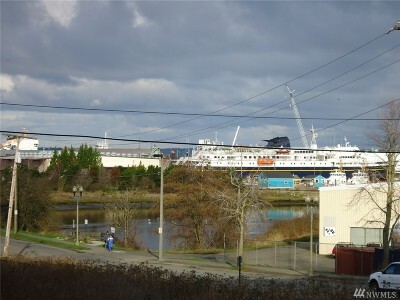 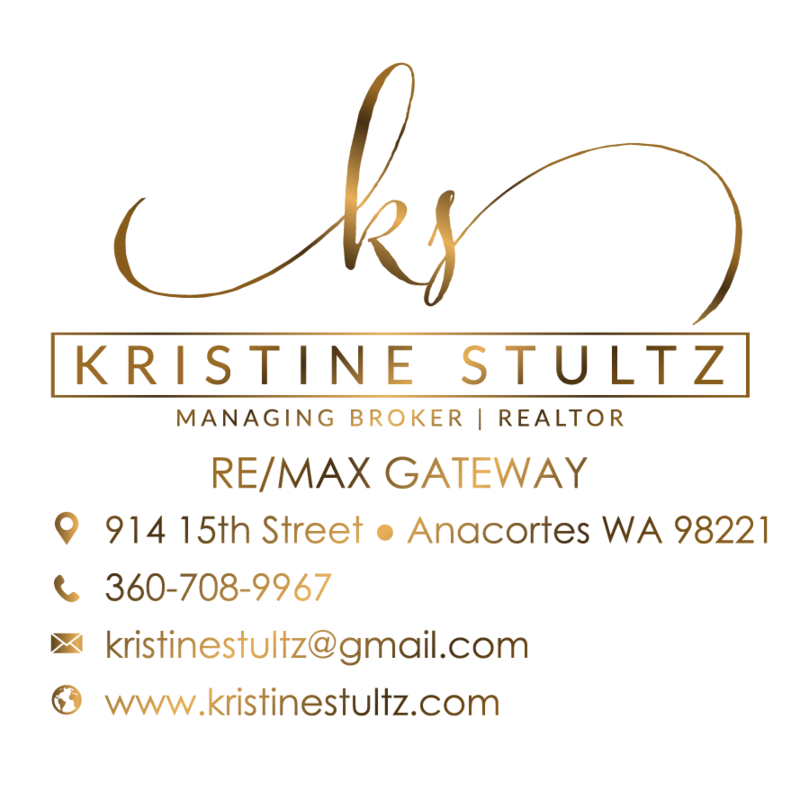 Shopping, restaurants, bars, parks, trails, Amtrak, Greyhound, bus service and Alaskan Ferry outside your front door.